A team of European marine research institutes and companies have developed creative technologies for thruster solutions that are specifically engineered for ships operating in the Arctic. With the new solutions created under the three-year ArTEco project led by Finland's VTT and Wärtsilä, thruster lifetimes can be increased, their maintenance need can be decreased and their reliability improved, particularly in extreme conditions, the project partners said. The ArTEco (Arctic Thruster Ecosystem) project involved the development of innovative technologies and solutions for mechanical and rotating propulsion technology in extreme conditions. According to VTT, the results will enable the better use of ships, and the predictability of loading and failure. ArTEco has revealed a clear path to further possibilities to optimize the design of equipment even more effectively and secure the full capabilities of vessels in difficult ice conditions. 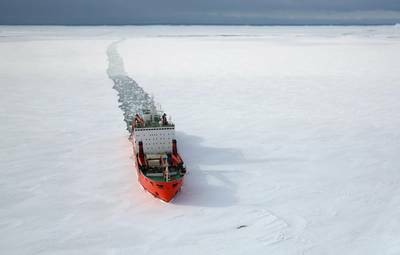 Environmental loads will also be reduced when maintenance vessels are less often needed in sensitive, Arctic sea areas. VTT developed and measured damping solutions for torsional vibrations, caused by issues such as the impact of propeller blades on ice. 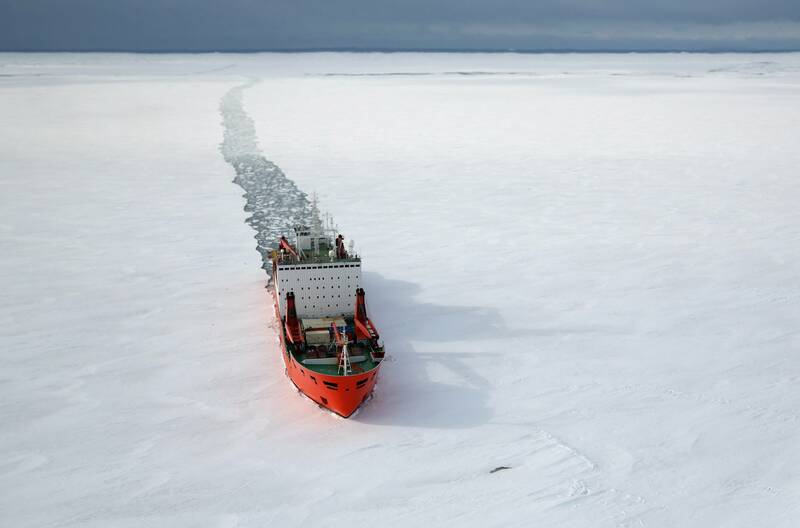 "The results of the project can be applied on various vessels, icebreakers and the autonomous ships of the future, which will be able to operate in both non-Arctic and Arctic sea areas. The smart products and services of the future and new, competitiveness-boosting business opportunities will be created via the ecosystem projects. The best international research institutes in the field and industrial contributors were involved in the project," said Project Coordinator Jari Halme of VTT. The project also involved the development of cutting-edge propeller simulation and load-specification methods, vibration damping solutions, environmentally friendly lubricants, measurement technology, and the improvement of the gear unit’s load carrying capacity. These led to the creation of innovative, tested and reliable solutions. For example, changing external hubcap shapes reduced the maximum ice impact load by 30 percent, while a damper reduced vibration in the transmission by more than 20 percent. The results have been achieved in a full-scale testing environment. Similar measurements and testing have earlier never been done in this size and scale. “ArTEco has allowed us to increase the technology readiness level for several promising solutions for propulsion products. At Wärtsilä we are committed to innovation and are continuously working in different ways to provide better products for our customers,” said Anders Hedin, Project Coordinator at Wärtsilä. VTT and Wärtsilä coordinated the ArTEco project, in which the following organizations were also involved: ATA Gears, Katsa, the Finnish Transport Safety Agency, Tampere University of Technology, SKF, TU Luleå, Klingelnberg and TU Dresden. The main funders of the project are Business Finland in Finland, Sjöfartsverket in Sweden and state funding in Germany. The project is part of the European MARTEC II (Maritime Technologies as an ERA-NET).